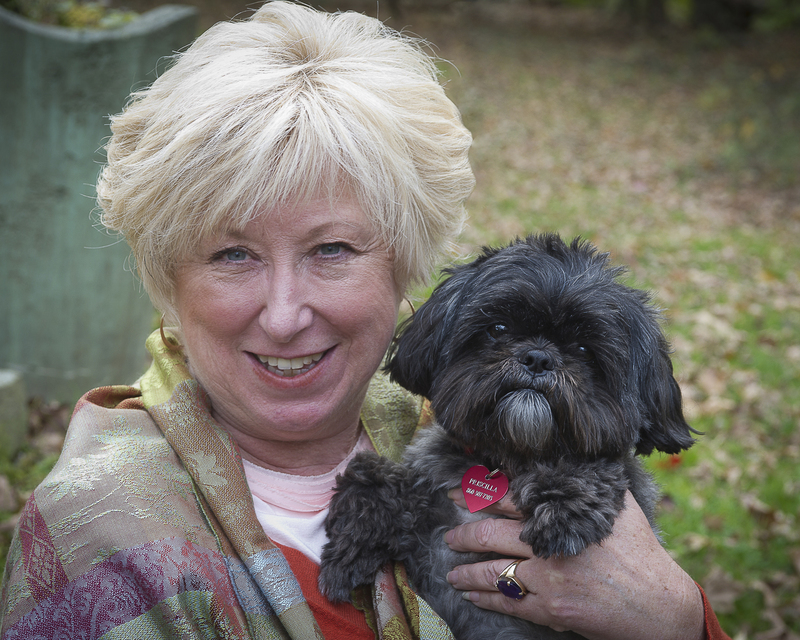 Kathleen Harrison has consistently been a top – producer in the Candlewood Lake area for over 26 years. 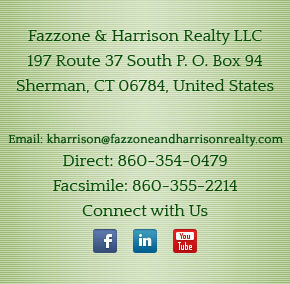 She opened Fazzone & Harrison Realty LLC with her business partner, Kathy Fazzone in 1996. They have been the #1 Real Estate Agency in Sherman for 20 years. Katie’s seasoned experience, sharp instincts, foresight and ability to anticipate market trends, enables her to lead and create opportunities for buyers and sellers in an up, down, volatile and changing market . You will find her realistic, aggressive, understanding and persuasive with a sense of humor being a must! Her personal and professional character has allowed Katie to build and maintain solid relationships, which explains w hy her business has grown from referrals and repeat clients. Despite Katie’s busy schedule, she is currently on the Board of the Northern Fairfield County Association of Realtors and has been an officer and chaired numerous committees for the Greater New Milford Board of Realtors. She has been involved with, and a contributor to, local committees & civic commissions including; New Milford Hospital Foundation , New Milford Chamber of Commerce and The Sherman Planning & Zoning Commission as well as being a current member of the Sherman Housing Commission. In addition, she is a Corporator with Union Savings Bank and a Chapter Member for the CT Regional Hospice and Palliative Care in Danbury. Kathleen believes in continuing education and strives to achieve goals. Her designations include CRS (Certified Residential Speciali st); SRES (Seniors Real Estate Specialist); SRS ( Seller Representation Specialist) ; GREEN (Green Real Estate) ; PSCS (Professional Standards Certified Specialist); SFR (Short Sale and Foreclosure Specialist) ; and ABR (Accredited Buyer’s Representative). Katie is an avid cook and traveler. She lives in Sherman with her husband Charlie who owns Warwick Insurance Agency in Brookfield.